Help keep Rally for our Rights going and growing! 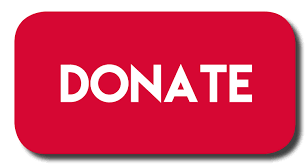 Donate today and consider a monthly recurring donation (option available on next page). To make a donation with credit/debit card or PayPal, click the button below to be taken to our secure donation page.